After trying out countless bedding sheet sets we have come up with a list of the best ones. Read full review now! 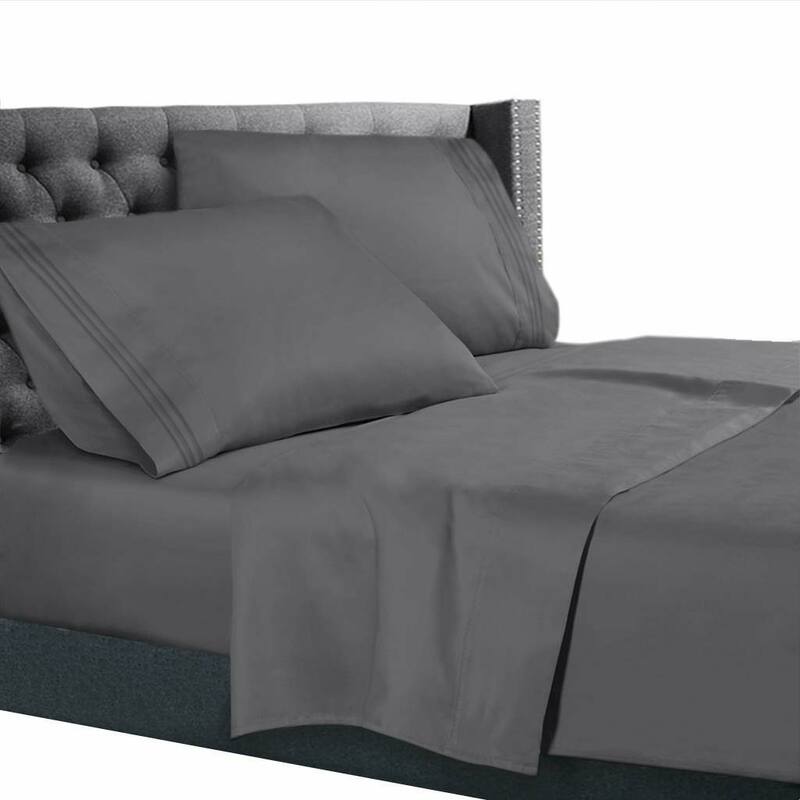 Mellanni Bed Sheet Set is an amazing bargain, for the price you can’t beat the quality. 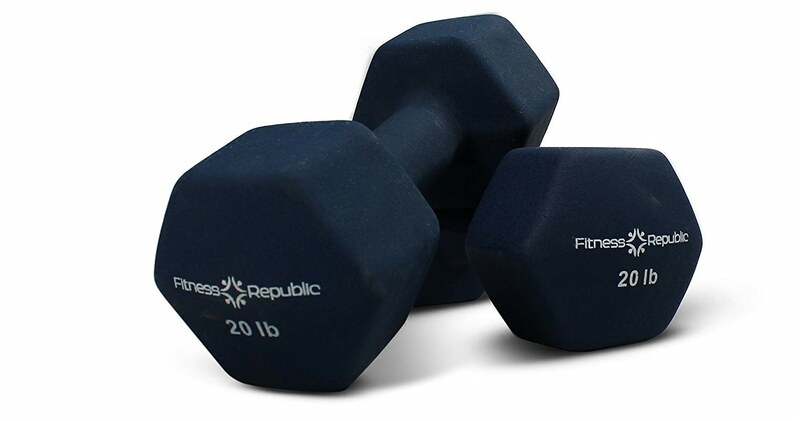 They are made from high quality brushed microfiber that’s long-lasting. The sheets are thin but very soft, smooth and super comfortable. It’s a pleasure to lay in them and the comfort certainly helps sleep quality. They are warm in winter but since they are also breathable you won’t sweat in summer. After several months of use and washing the sheets have held up well and still look like new. They wash nicely, dry fast and fold up neatly. Mellanni Bed Sheet Set is hypoallergenic and resistant to dust mites. Sheets are fade, stain, shrink and wrinkle resistant. 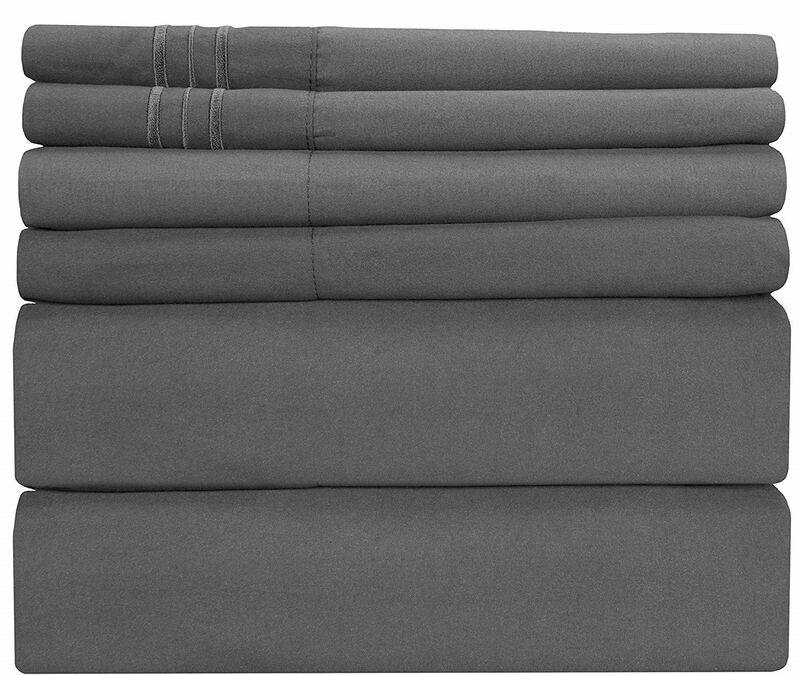 Overall Mellanni Bed Sheet Set offers unbeatable quality for the price. The sheets are well made and very comfortable. They are so good in fact we have crowned them as the best bedding sheet set of 2019. Nestl Bedding bed sheets are incredibly soft. They are slightly cooler than Mellanni Bed Sheets. They don’t budge and are quite wrinkle resistant. Sleeping comfort is truly good due to softness and smoothness. 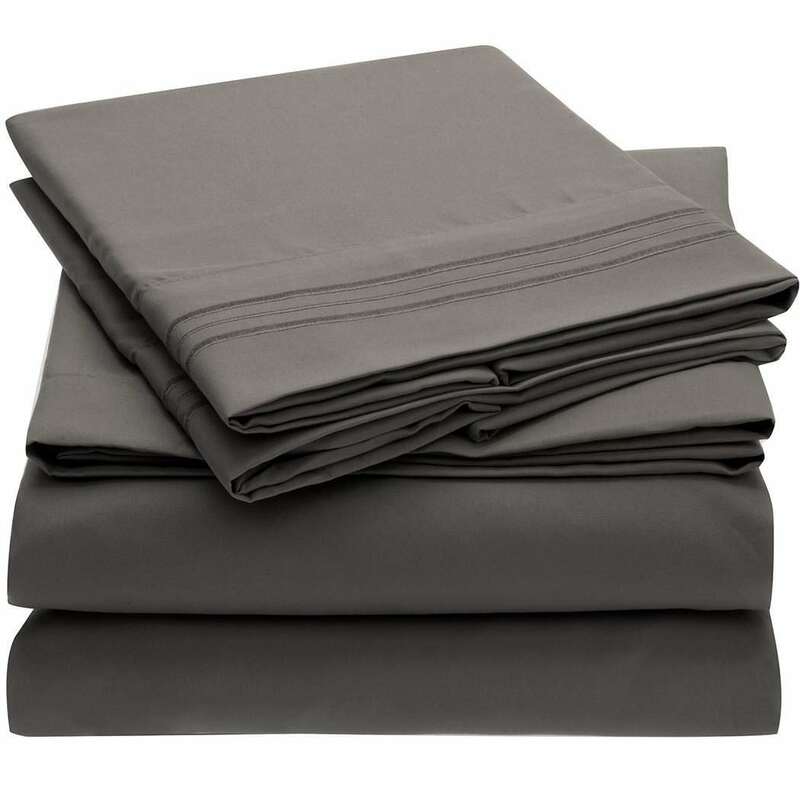 Nestl Bedding bed sheets are thin and very lightweight. The pillow pocket could be slightly larger but most pillows will fit just fine. The quality of sheets is good and they will last for long time. Overall Nestl Bedding bed sheet set is perfect for summer but might be a bit too cold for winter. CGK Unlimited King Size Bed Sheet Set is also made from brushed microfiber. They fabric is very thin but still manages to be very soft, smooth and comfortable. Despite the thinness they do a great job of keeping you warm, but in hot summer night they won’t be as cool as cotton sheets. They are breathable so it’s not like you will sweat in them in summer but they could be a bit cooler. However for winter the extra warmness is very welcome! They also have deep pockets. The quality of CGK Unlimited King Size Bed Sheet Set is mixed. The materials are high quality but the stitching could be better. They are nice as new but the longevity of them is questionable. Because of the super thinness the sheets are also super light, even when you take them out of the washer. The sheets are stain resistance & wrinkle free according to manufacturer – in real life this is somewhat true but not completely. Overall CGK Unlimited makes a very nice bed sheet set, however Mellanni Bed Sheet Set seemed a bit nicer.